TENS! 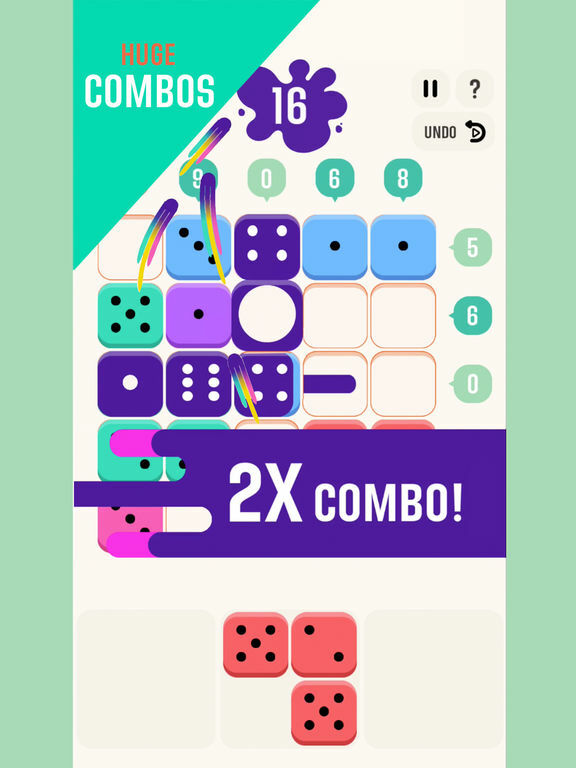 is an addictive and fun combination of Sudoku-style number puzzle and the block-dropping games you know and love. 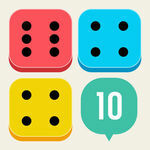 Drag dice onto the board, total 10 in any row or column, score points for your TENS! and play to your heart's content! 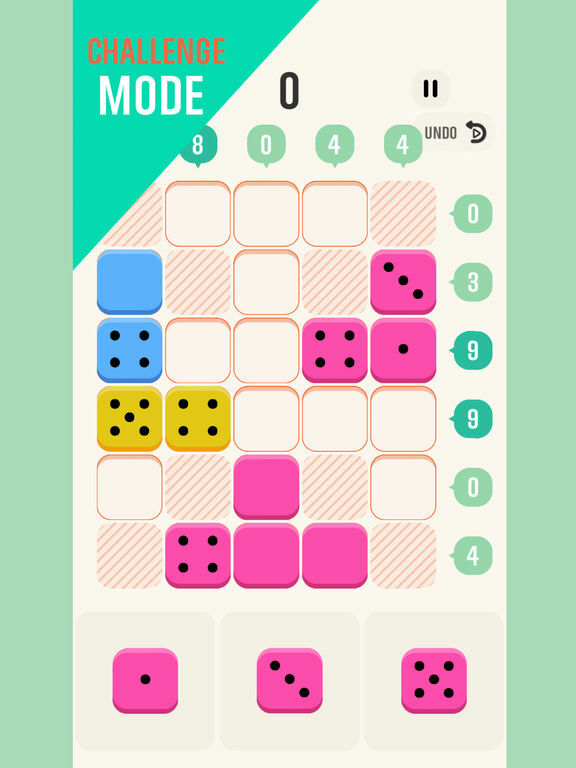 Play endless mode to rack-up your high-score, or take on challenge mode to put your well-developed TENS! skills to the test! 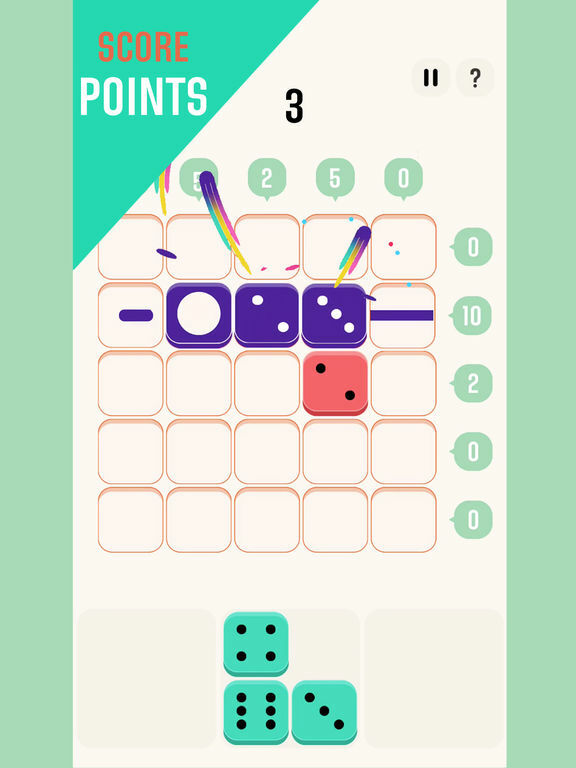 Now globally launched with a huge supply of collectible dice skins, dozens of challenge levels and social rankings! 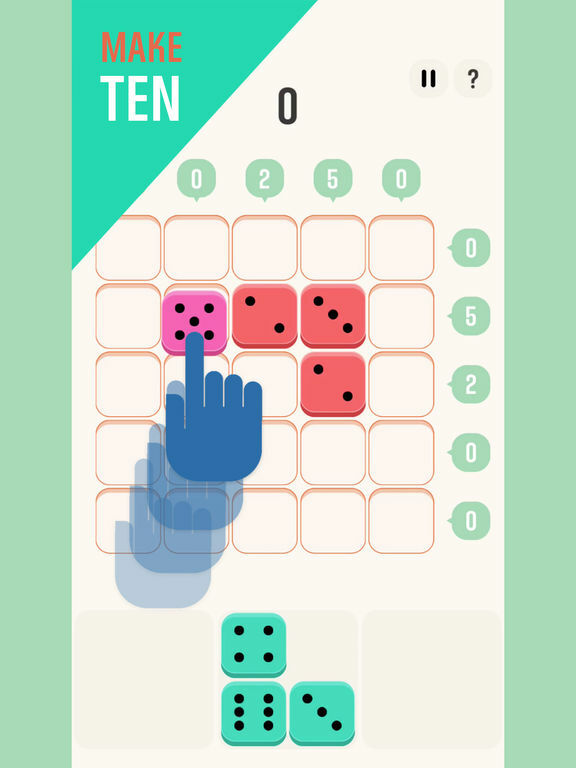 As someone who enjoys all kinds of puzzle games, I find TENS! to be rather refreshing. It's a new approach to Sudoku, and it's much more fun and straightforward. The default color theme is fine with me, but it's nice that there are plenty of other options available if you're seeking a particular theme (there are sports ones) or color. TENS! 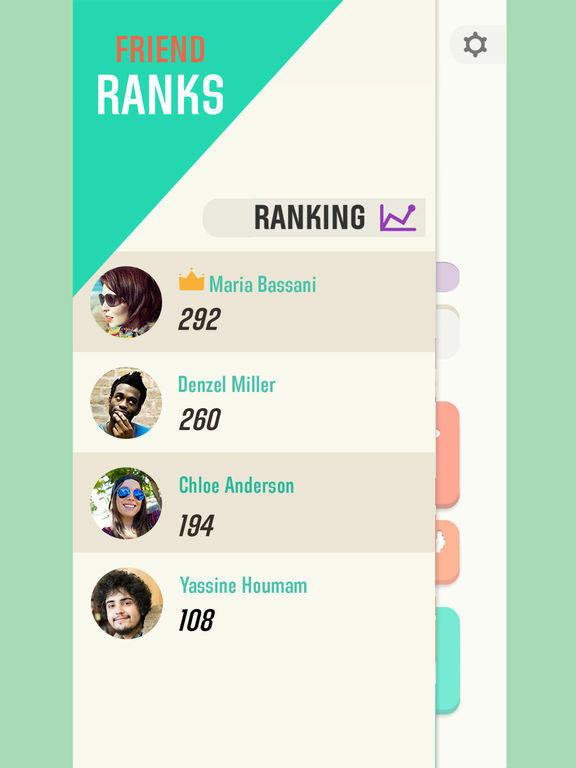 is proving to be rather addictive, and I'm going to look into purchasing the Expert mode later on.